We believe that everyone deserves a safe place to live. Arcata House Partnership is the only full social service agency in Arcata. 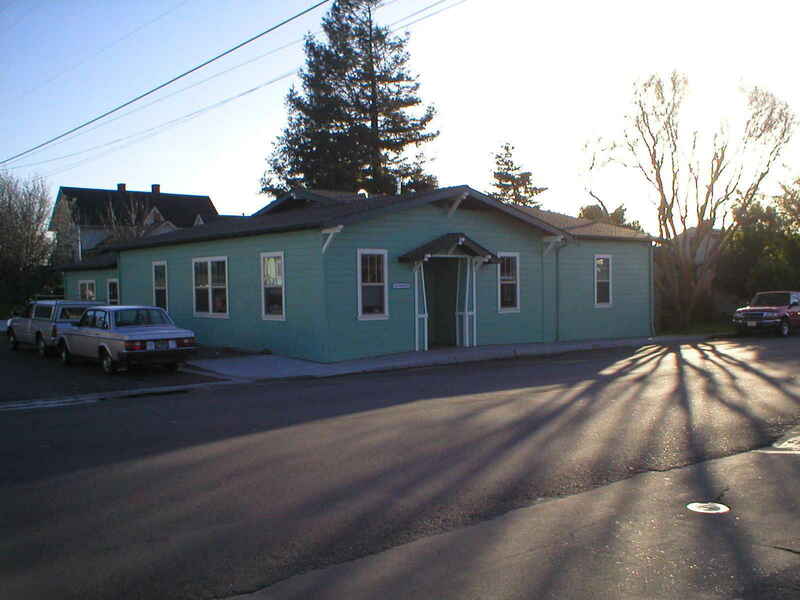 We provide critical services to low-income and homeless people throughout Arcata and the greater Humboldt Area. We offer permanent supported housing (PSH) for people who have been chronically homeless and are disabled. We provide individual housing units at local apartments and houses in the area, working with our clients on social skills and how to be good tenants. We provide walk-in services to anyone in need at our Annex location, including help applying for benefits like CalFresh (food stamps), MediCal, and SSI/SSDI, clothing, food, and case management. We have shelter for both families and single adults. Shelter facilities are long-term, where clients stay with us while they get back on their feet and find their own permanent place to live. We provide CalFresh Outreach through our LunchBox food truck, where we deliver fresh, nutritious, meals each day to low-income and people who are homeless on the streets in an effort to help them gain CalFresh services. Here is what we can give for the year. Keep on!